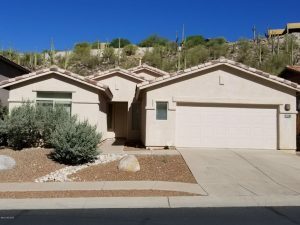 4129 N Ocotillo Canyon Drive, which is a 2,604 square foot semi-custom Pepper-Viner one-story home with 3 car garage, sold or 483K by Long Realty. This represents an 83K increase over the last time it sold for 400K eight and one-half years ago. 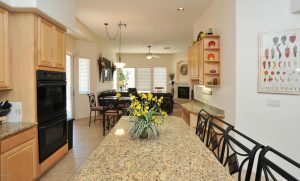 With seemingly few upgrades since the last sale this is good news for Sabino Mountain where appreciation in home prices has been so very slow, as has been for all homes in the Catalina Foothills that are priced over 300K. This home is similar to many homes on the street that have the large great room and separate family room off the kitchen except this one has a flat roof, a side exterior entrance from the nook area and an extra space with office and a full bath. 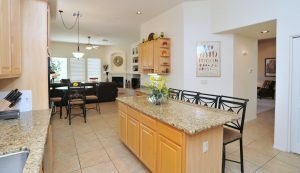 4373 N Sunset Cliff Drive priced at $314,000 is a great price for this community! This one-story home has almost 2,100 square feet and was purchased 13 years ago for 85K more. It is listed by Homesmart Advantage. 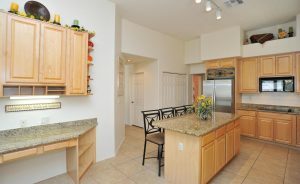 If you want to check it out my email is Donna@DonnaAnderson.com or call me at 520-615-2598. 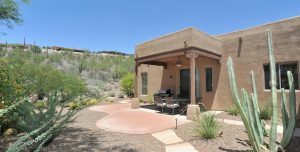 There are only 2 for sale in Sabino Mountain! That means it is a great time to list your home for sale since there are few homes on the market now! You are currently browsing the Sabino Mountain Blog blog archives for August, 2018.